Join Canton native and author Frank Lavin for a lively discussion of his new book, Home Front to Battlefront, An Ohio Teenager in World War II, followed by Q&A and book signing. 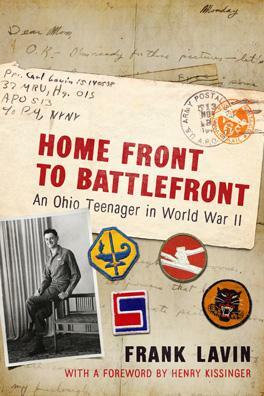 Join us for the book launch event of Home Front to Battle Front, An Ohio Teenager in World War II. Frank Lavin will talk about the book, followed by Q&A and a book signing. Carl Lavin was a high school senior in Canton, Ohio, when Pearl Harbor was attacked. 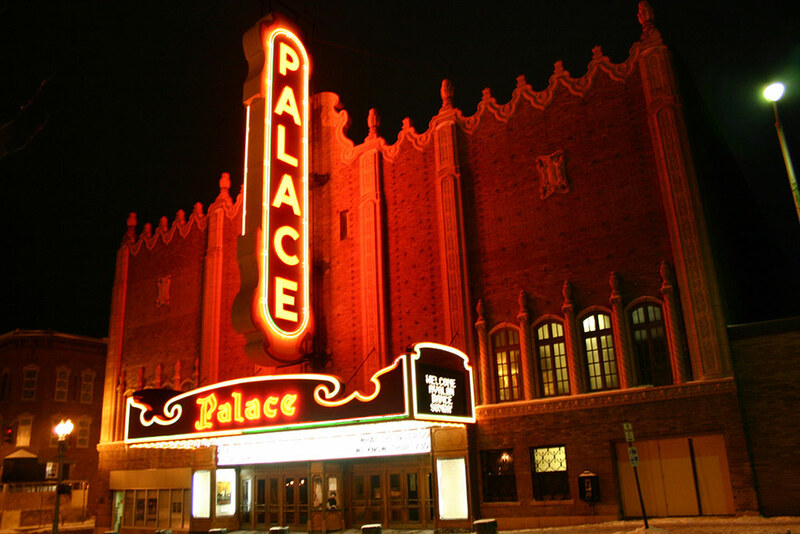 When he turned 18, he enlisted in the Army, a decision that would take him from training across the United States and Britain to combat with the 84th Infantry Division in the Battle of the Bulge. Home Front to Battlefront is the tale of a foot soldier who finds himself thrust into a world where he and his unit grapple with the horrors of combat, the idiocies of bureaucracy, and the oddities of life back home—all in the same day. The book is based on Carl’s personal letters, his recollections and those of the people he served beside, official military history, private papers, and more.